1. 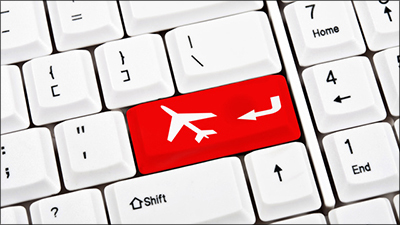 If you want to buy the cheapest airline tickets online use your browser’s incognito mode. Always Clear your browser’s cookies before booking flights online or simple use your browser’s incognito mode. Many airlines and travel web sites (such as Expedia, Kayak, etc.) track how many times you’ve visited their websites. In so doing, they provide different offers and deals depending on the user. To make sure you’re getting the best prices when you book air travel online, be sure to clear your web browser’s cookies and cache. This will make it appear as if it’s your first time visiting these sites, and you’re likely to see much better prices for your next flight! Orbitz has found that Apple users spend as much as 30% more a night on hotels, so the online travel site is starting to show them different, and sometimes costlier, options than Windows visitors see. 2. Separate egg yolks like a boss. 3. 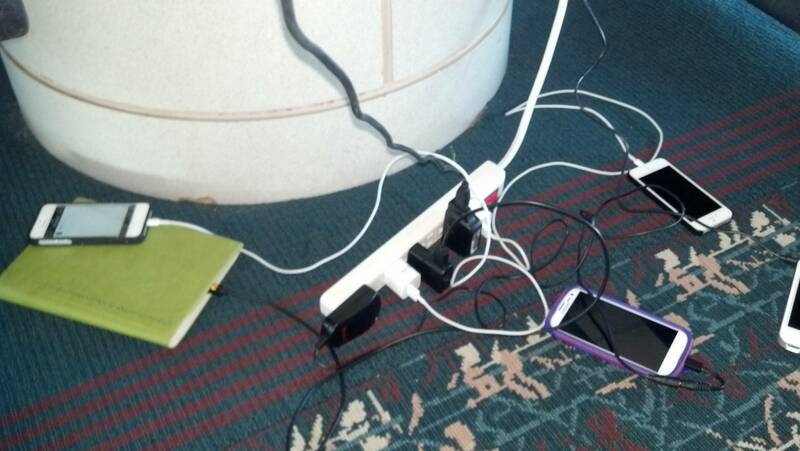 Always Carry Power Strips While Travelling. 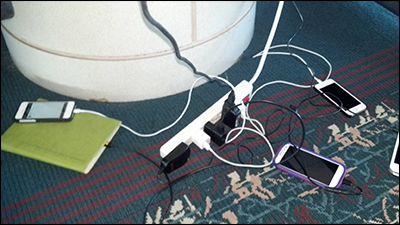 More often than not, the hotels you go to will either only have a few outlets or have ones that are in inconvenient spots or not easy to see. 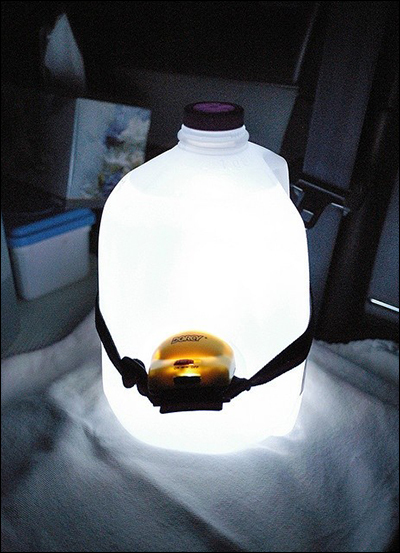 Bringing a power strip will solve both those problems and you will be able to power/charge as many things as you want. 4. 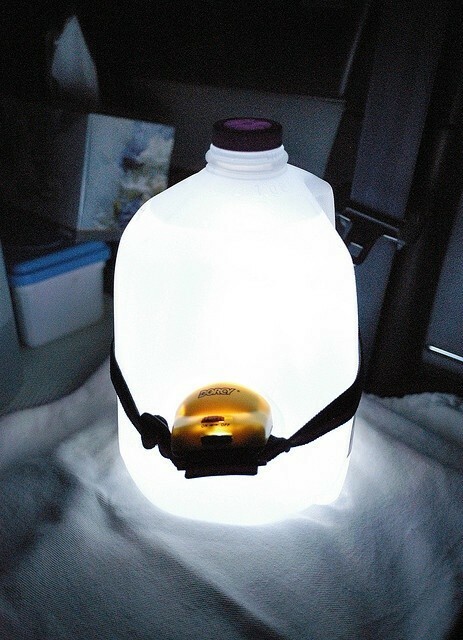 During camping, strap a head lamp to a gallon jug of water to fill the entire tent with ambient light. 5. When studying a subject, pretend that you’ll have to teach the material you’re studying. It changes your frame of reference and forces you to pay more attention to the material. You imagine in your head how you’ll explain the material to other people, and in such, you’ll gain a greater frame of understanding. Next article Iranian Scientist Claims to Have Built “Time Machine”.